I’m Charlotte Cowper and I am a licensed real estate broker. Just to introduce myself and give you a brief summary, I have sold real estate for the past 13 years. When I was still starting with this business, I got my principal skill on Real Estate from the top developers like Ayala Land and Shang Properties, where I primarily worked as in-house agent. After about 8 years of being an in-house agent, I decided to go freelance and just this March 2016, I took the board exam for Real Estate Broker and happily passed. I would like to update you on what’s new in the Real Estate business. If you are looking to invest into something or somewhere but you have no certain knowledge about where you should invest into, I might be able to help. One Shangri-La Place 1 Bedroom for SALE. ST. FRANCIS SHANGRI-LA PLACE 1 BEDROOM FOR SALE. St. Francis Shangri-La Place 1-Bedroom with parking for SALE. 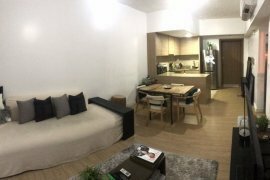 Shang Salcedo Place - 1 Bedroom Premier unit for SALE. The Rise Makati 1-Bedroom for SALE. 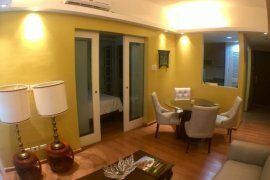 Shang Salcedo Place 1-Bedroom for SALE. The Address at Wack Wack 2 Bedroom with parking for SALE. St. Francis Shangri-La Place 1-Bedroom for SALE.